Thrissur is one of the major cities in Kerala. It is also the head quarters of the Central Kerala district with the same name. The complete name is a tongue twister –Thrissivaperur- fortunately not used today. Loose translation goes as the town of Lord Siva, the deity of the central temple in town. You may have already come across the anglicised version, Trichur. Credited as one of the earliest cities of Kerala, some planning has gone in those early days to build it around a hillock. It appears that the fourth most populated city in Kerala, has capitalised on crowds to build sprawling structures teeming with people. The tradition of patronage to arts illuminating local history even extends to this day. 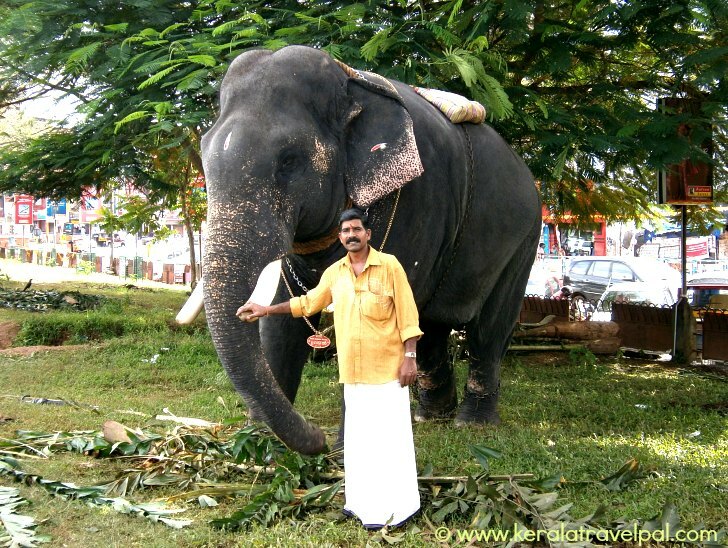 Thus the home of the greatest temple festival in Kerala holds the coveted title, the cultural capital of Kerala. Trichur is an interesting city built around a central round. Trichur Round also called Swaraj Round, is the busiest part of town. At times, it gets fondly described as the largest roundabout in the world, although strictly speaking, it is not a roundabout in the traditional sense. A ring road encircles 64 acres of land. The outer periphery of this 3 kilometres loop is a buzzing commercial centre. 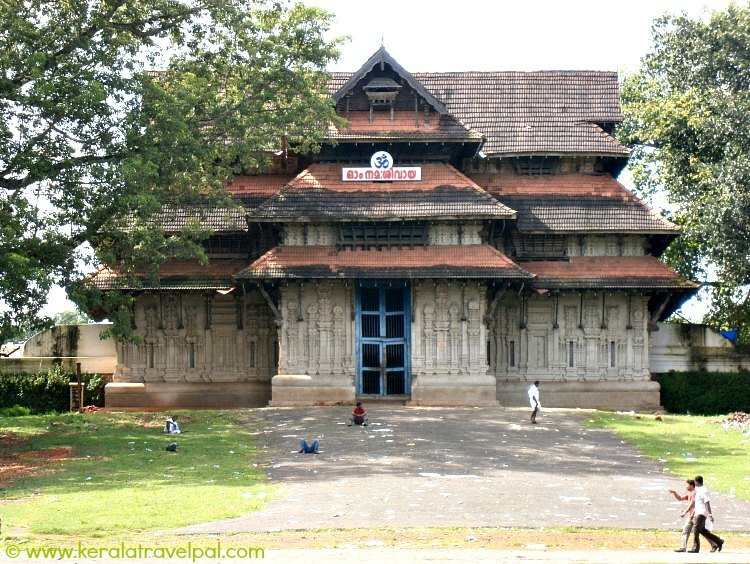 Sree Vadakkunnathan temple, a prominent Kerala temple, occupy the centre of the land inside the ring. Building sized gates or gopurams, built according to local architecture, conceal the Temple also mightily overlook the ground below in all four directions. Round is a vibrant business hub with trendy shops, restaurants, hotels, souvenir shops, cinema theaters, banks and other commercial institutions. The number of Jewelery and textile shops may astonish some. And all with customers! Major roads connect to Swaraj Round channeling hectic traffic from nearby suburbs and towns.